Fewer Deaths on German Roads overall, but more on Autobahns! I just read an article in a rather respectable German news outlet (http://www.sueddeutsche.de/auto/unfallsta…) on the numbers of people who were killed by car accidents on German roads last year. And the numbers are alarming! To us people who like to take advantage of the few unlimited stretches of Autobahn left from time to time at least. The total number of deaths overall was the lowest since the 50s. Given that traffic has increased somewhat like tenfold since then, this is a good thing. At 3340 deaths (every one is still one too many) the number is 260 or 7.2 % lower than in 2012. Which is a good thing, and can be attributed to safer cars and safer roads. The big BUT here is that on Autobahns alone, they were up by 8.1 % (cities 10 % down, B-roads a whopping 12% down). It doesn't take a magic 8 ball to see what politicians are going to do with this. Right now, the trend is to spend money on infrastructure a.k.a variable speed limits, but a blanket 130 kph limit might be on the table (again) soon. For the time being, we are probably safe. Even when the Green Party won in Baden-Württemberg, which was the first time they went to rule a whole German state, they didn't dare/bother to do anything to the speed limit, knowing that this might cost them re-election. It's just that the media are working to make public opinion slowly swing the other way. Proponents of keeping the few unlimited parts have been compared to the NRA, which might sound harmless to an American, but in Europe this goes along the lines of "Don't even talk to them! They are childish, only want to keep their toys, and won't be receptive to reason." Sadly, there seems to be no way of breaking down the numbers to see where these accidents happened, and if high speeds really were to blame. 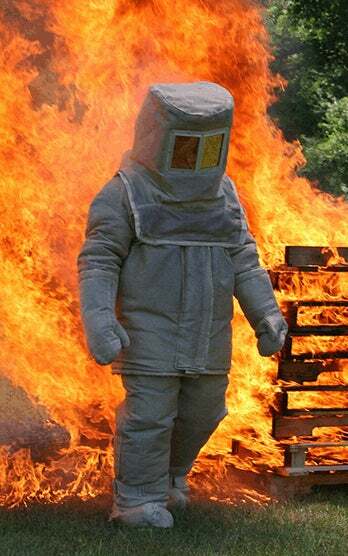 I for one will don my flamesuit and keep voicing the opinion that responsible people should still be able to take their well maintained car on an empty stretch of road, on a day with beautiful weather, and see what it was really made of. There just might be fewer and fewer of us.